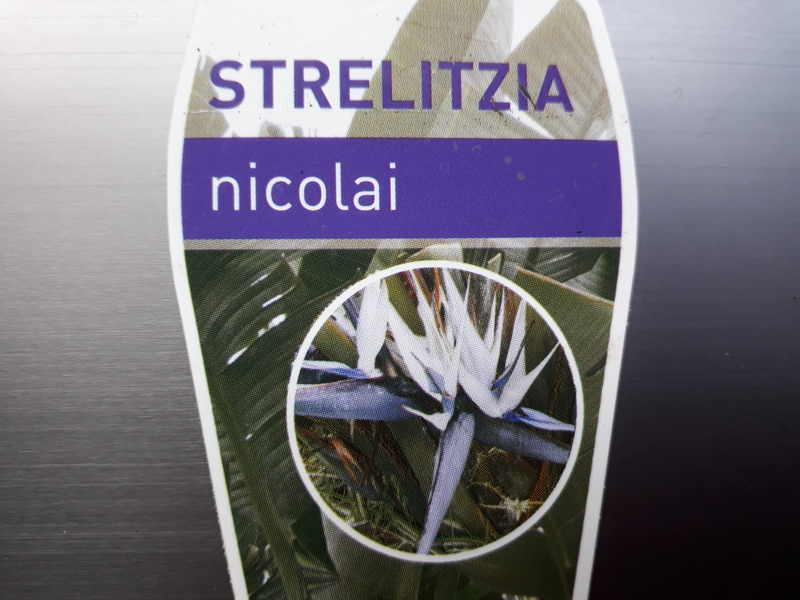 Strelitzia nicolai. Blue / White. Giant Bird of paradise. Supplied as Bare root. Home / Shrubs / Large Shrubs / Strelitzia nicolai. Blue / White. Giant Bird of paradise. Supplied as Bare root. Strelitzia nicolai – “Blue/White” – Bird of Paradise, Crane flower. A rare blue/white form, Evergreen clump forming perennial has greyish/green leaves. Ornamental, Tall, palm like plant with large broad leaves up to 1mtr long. Great tropical effect. 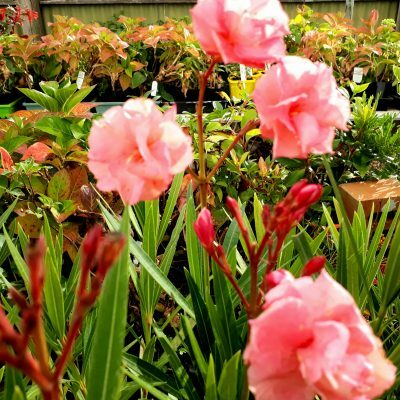 Thrives in rich, moistwell drained soil is a sunny/partly shaded position. Some protection from hot summer sun in beneficial, Tolerant of frosts. Large bird like flowers produced during Winter – Spring. An easy plant to grow and will thrive in most soils. Prefers full sun and well draining soils. Once established can survive with very little water, can be sensitive to frost in cold climates. Striking feature plant which offers a tropical feel to courtyards, pool areas and patios, Excellent too for cut flowers! Flowering: Winter, Spring and into Summer.